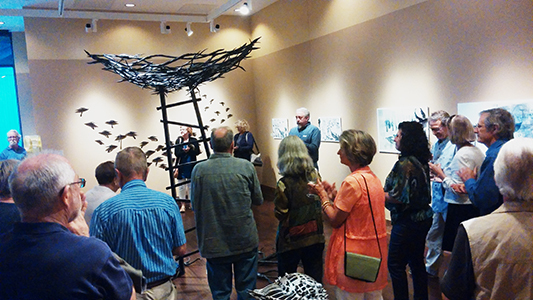 At the Blowing Rock Art & History Museum we believe that our community is made stronger by promoting inclusivity and by making the arts and the exploration of heritage available to all. We believe in sharing our resources with the entire community, and we are proud to have several robust outreach programs that help us serve our community, including several hundred children each year. In addition to the below, when possible we also offer scholarships to our adult and children's classes. For more information on class, please contact 828.295.9099 ext. 3004 or Jennifer@blowingrockmuseum.org. BRAHM is a proud participant in the Blue Star Museums program. Blue Star Museums is a collaboration among the National Endowment for the Arts, Blue Star Families, the Department of Defense, and more than 2,000 museums across America. Each summer since 2010, Blue Star Museums have offered free admission to the nation’s active-duty military personnel and their families, including National Guard and Reserve, from Memorial Day through Labor Day. Three times a year—winter, summer, and fall—on Thursday evenings from 5:30pm - 7 pm, the Museum hosts receptions to celebrate its latest changeover of exhibitions in the galleries. These events are free and open to the public. Refreshments and live music are provided. Read more. BRAHM believes in giving back. Each winter, the Museum partners with a local charity or nonprofit to collect donations for that charity. Past partners have included Blowing Rock C.A.R.E.S., Grandfather Home for Children, and the Health and Hunger Coalition. 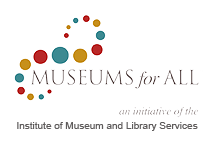 BRAHM is a proud participant in the Museums for All program, which aims to increase accessibility for people of all socioeconomic groups. This program allows guests to visit the museum free of charge when they present their EBT card. 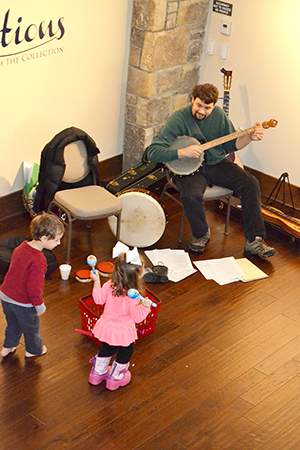 In conjunction with the Association of Children's Museums, Museums for All at BRAHM aims to provide access to the arts for everyone within the High Country Community. 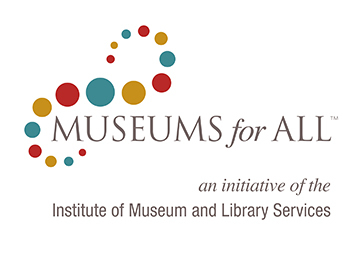 Download Museums for All Flyer Here.